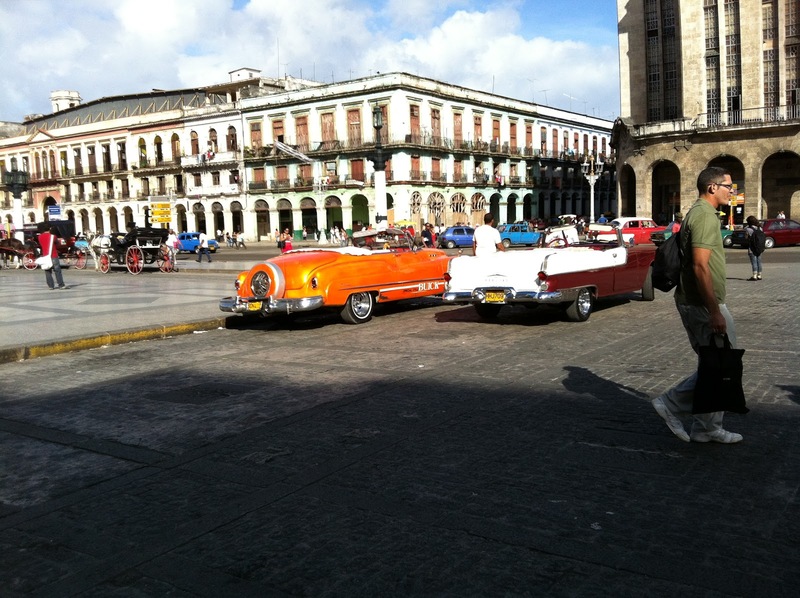 Cuba continues to surprise everyday! 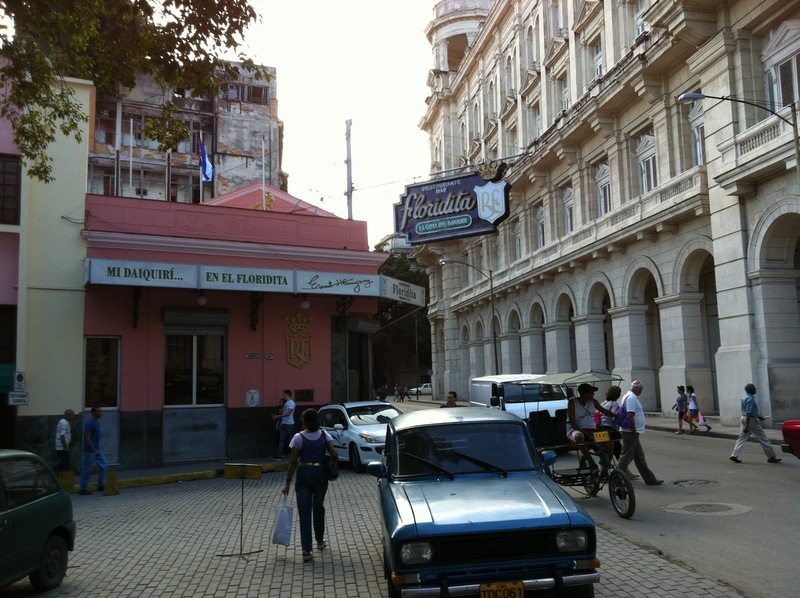 I can say I wish I spent less time in the Virgins and more here in Cuba. The people are wonderful and the country appears to be well run with national healthcare and guarantees for the mortality of children. 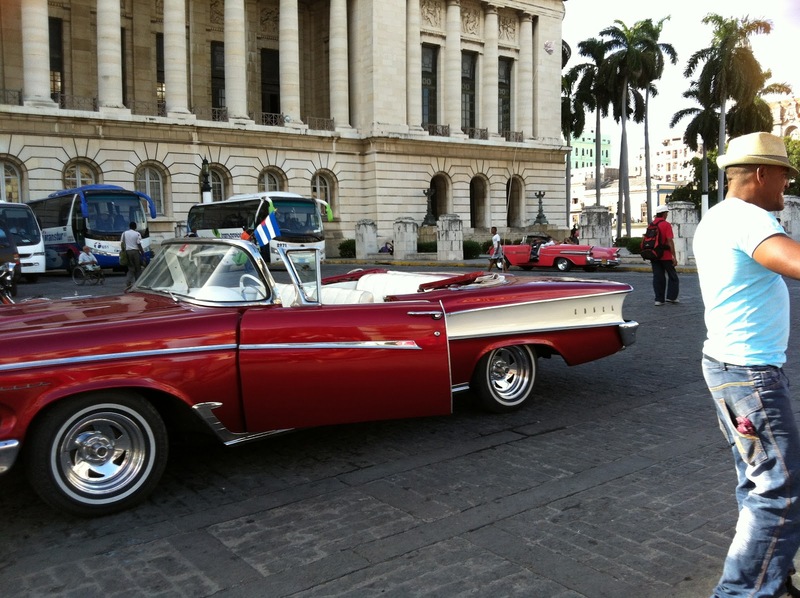 Not to say there are not problems but all in all things seem to be good for the average Cubano. Habana is an amazing city with buildings dating to the 1500s. Many are run down but a reconstruction effort is underway with help from UNESCO and other governments. The city consists of avenues joining squares throughout the city. Around the squares are restaurants and shops and occasionally art galleries. Most areas are very clean as there always appears to be people cleaning up the areas. 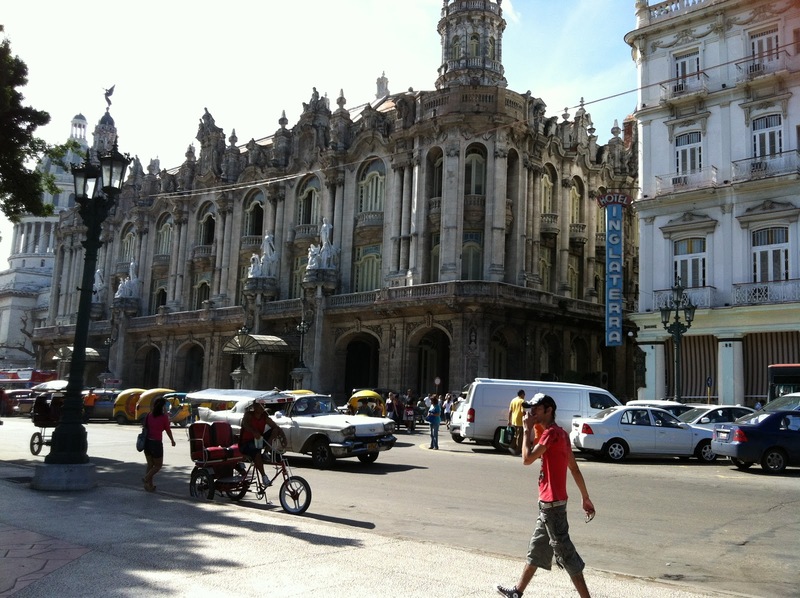 The small cafes located on the plazas make a great spot to sip a café con leche and people watch. The city is populated by a diverse population and makes for some very interesting times. Of course all the 1940-50s American cars are pleasant to see. We rode in a taxi that was a 1950 Plymouth with electric windows! Many of the motors in these cars have been replaced with Chinese diesels. Amazing to think they have been kept in such good shape in the salt air. The city itself is situated inside a very good harbor that is protected from the trades. The Spanish built fortifications around the entrance that are still in very good repair. El Morro the outermost fort was started in the 1540s and was the signaling station for the day. A little further in was where the Spanish hung a large chain across the opening of the harbor to prevent ships sneaking in during the night. This opening is close to half a mile wide! Today the city fires cannons from the fort at 2045 to commemorate the raising of the chain for the night. I would have liked to see this ceremony as all the costumes are from the period but 845 pm is cruisers midnight and can’t seem to stay out that late. We hired a car from a lovely couple and drove along the coast towards Cabo San Antonio and saw some of the interior towns. Very much like many of the communities I remember from Mexico. We crossed over the Rosario Mountain range and travelled to the town of Soroa. Had a great lunch then toured the Cascada. A series of waterfalls that is a common tourist destination. 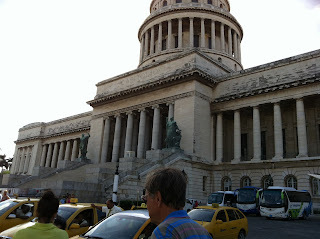 We took the Auto Pista(freeway) back to Habana and it looks as we will try to head West towards Mexico Thursday morning. Floridita Bar. 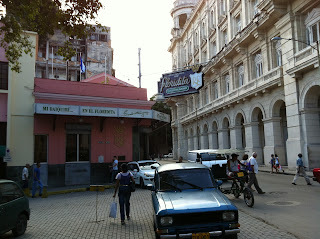 Ernest Hemingway made this his hangout. Reputed to made the Mojito here. 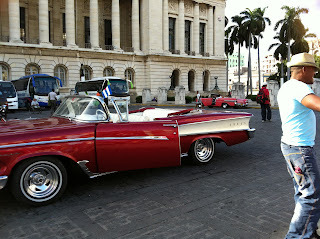 A lot of nice old cars in Habana. This was a standout. 1956 Chevys everywhere in all sort of conditions. Most repowered with what ever motor available.